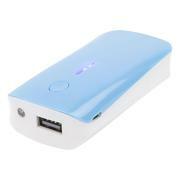 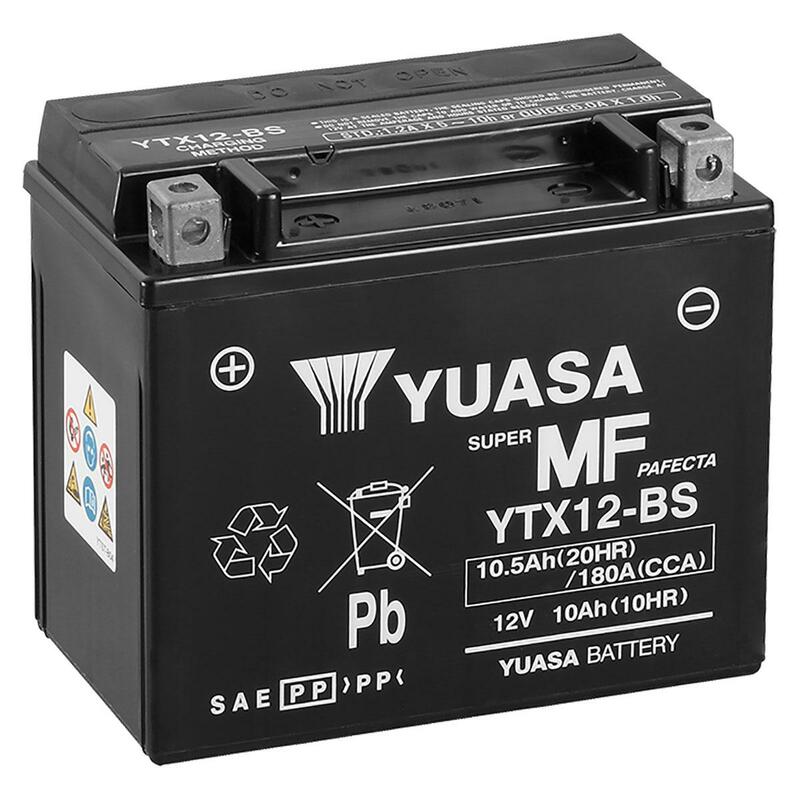 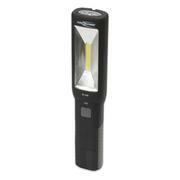 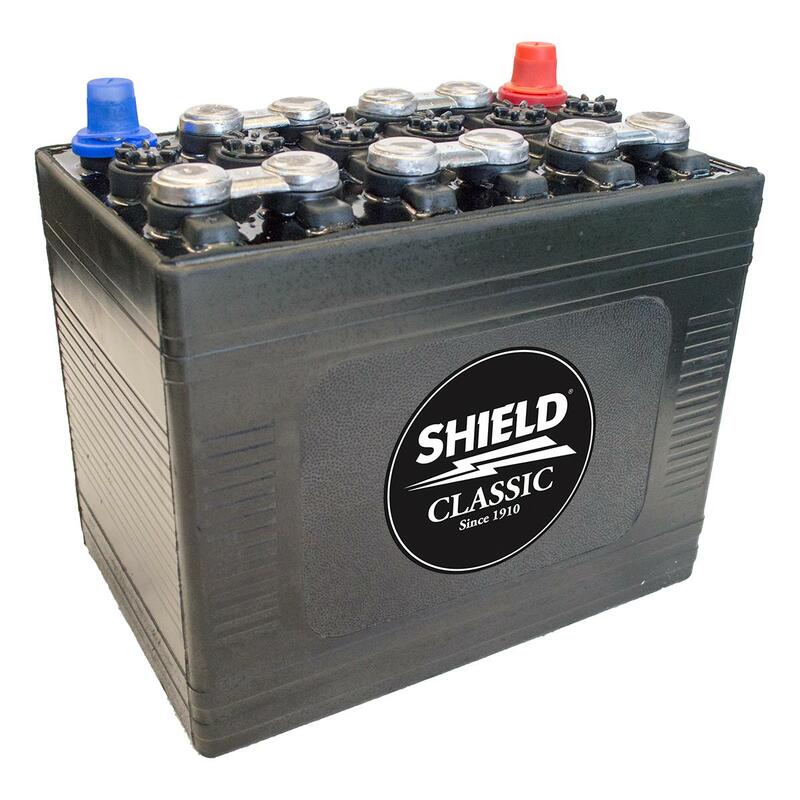 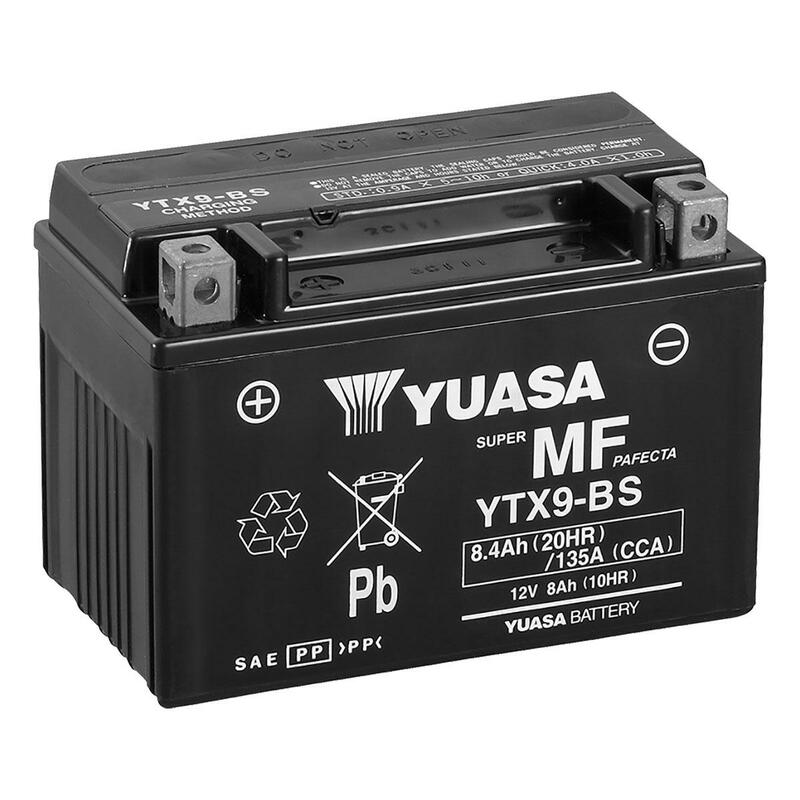 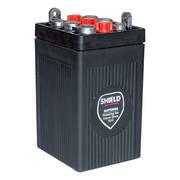 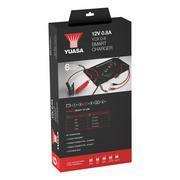 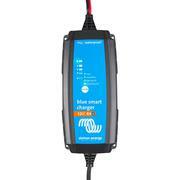 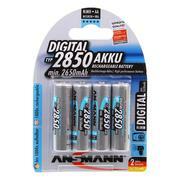 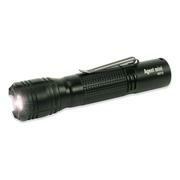 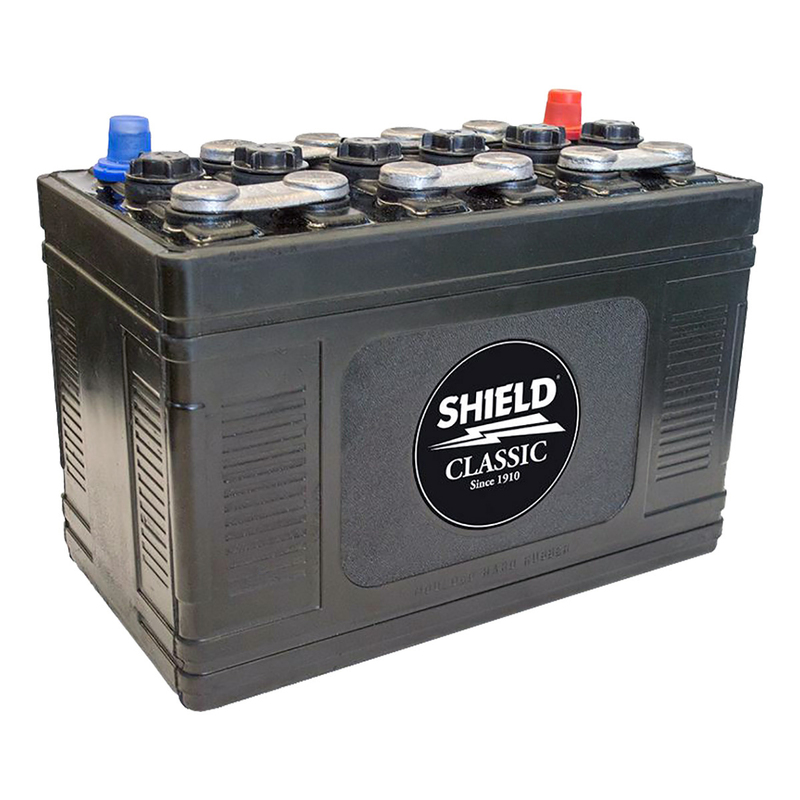 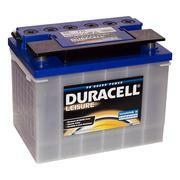 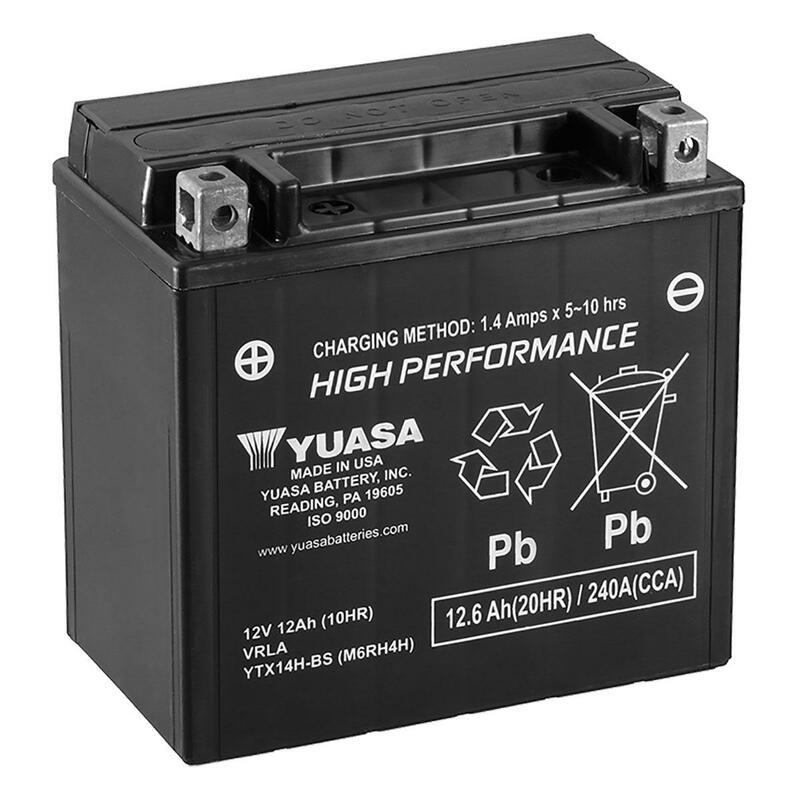 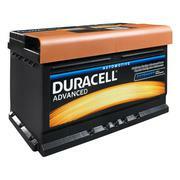 View our wide range of batteries for sale. 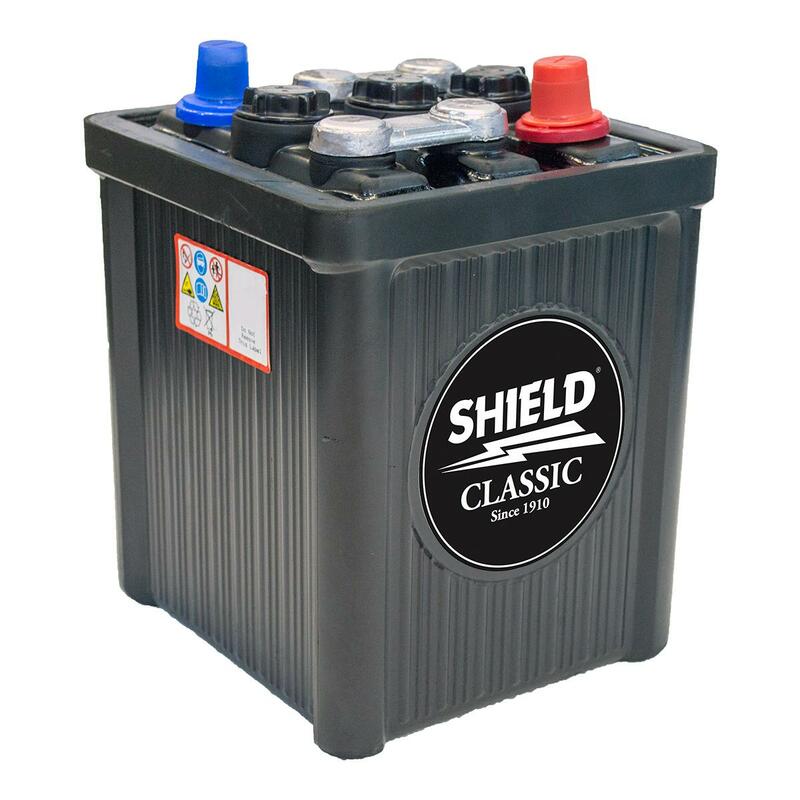 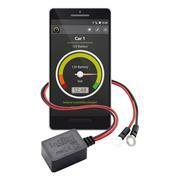 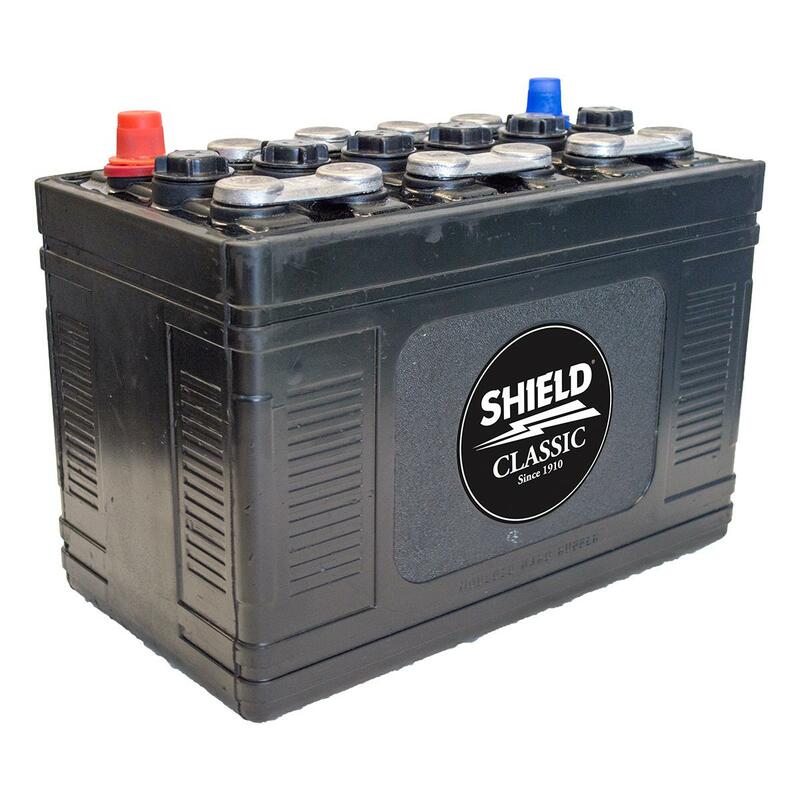 We supply batteries online for a wide range of applications from lawn mowers to trains, toys to racing cars, alarm systems to boats, classic cars, motorcycles and Alfa Romeo to Aston Martin. 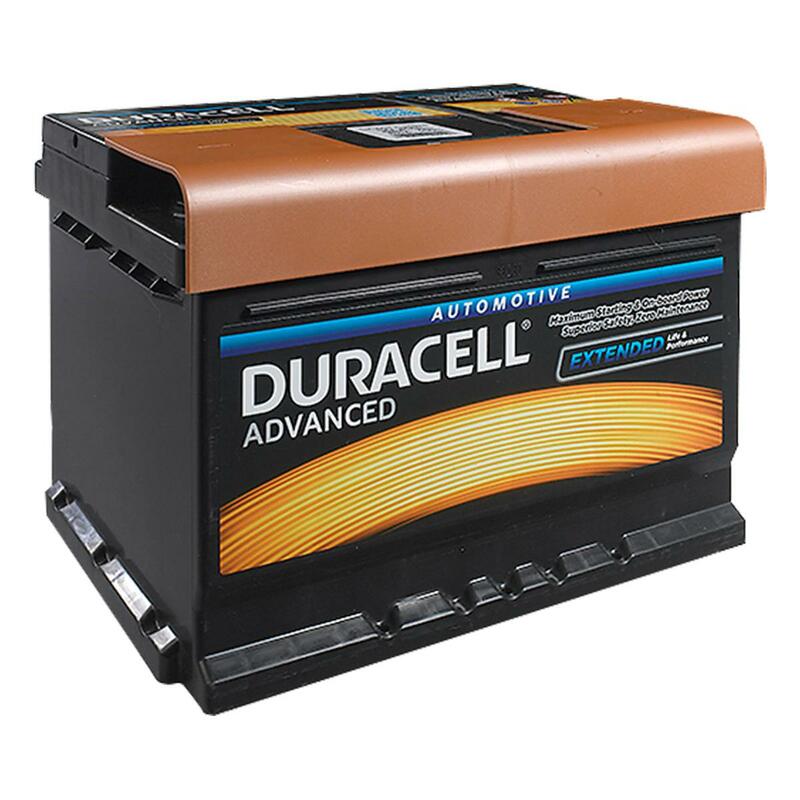 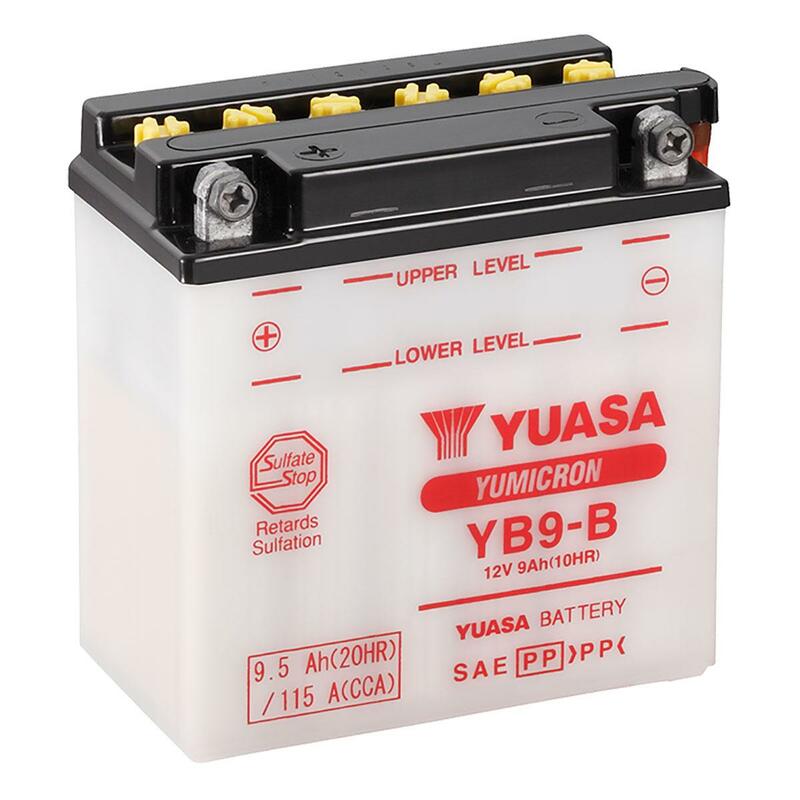 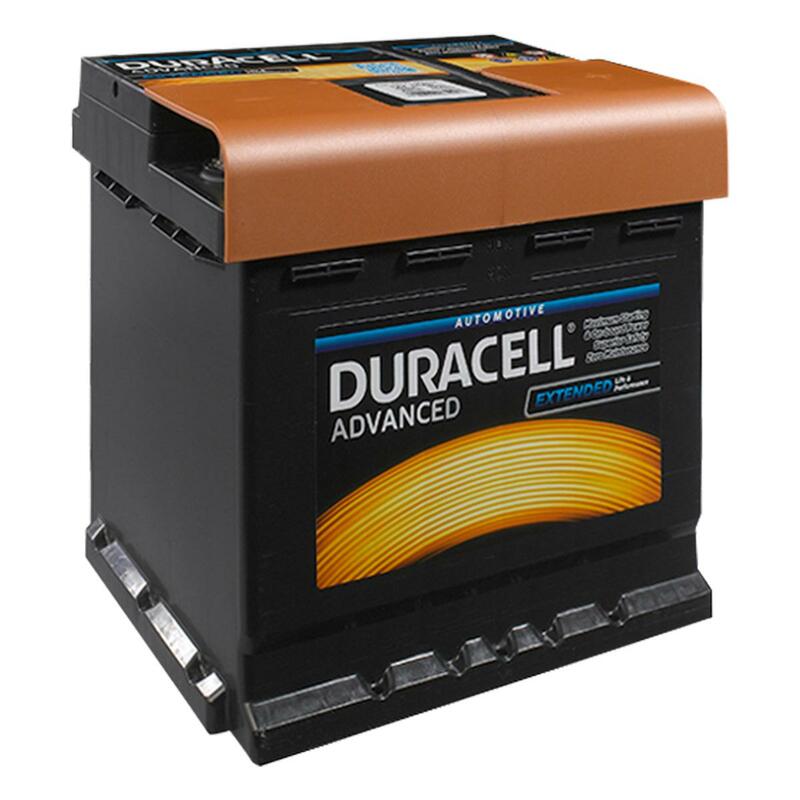 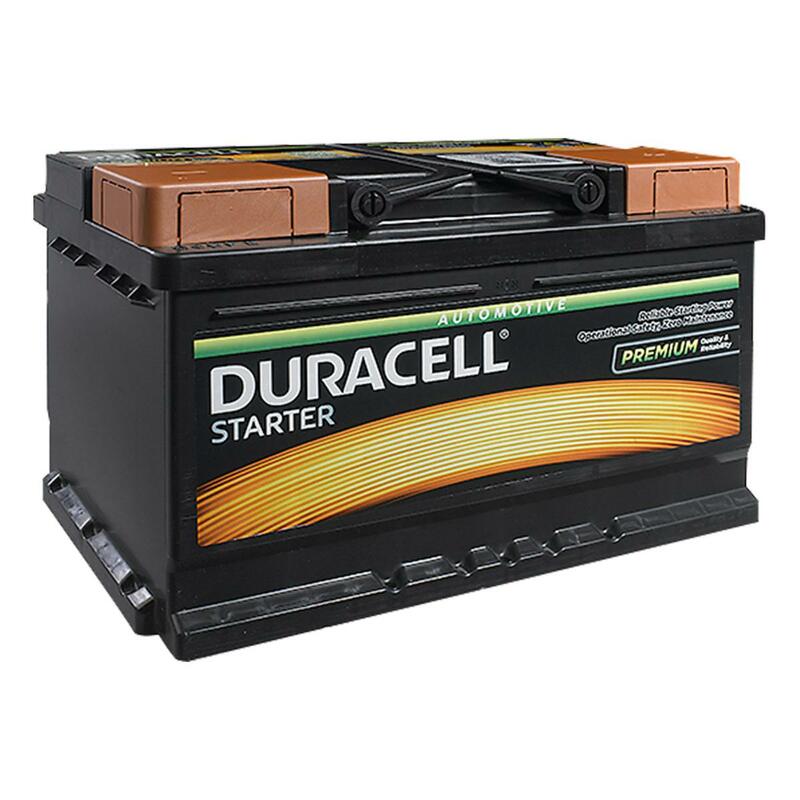 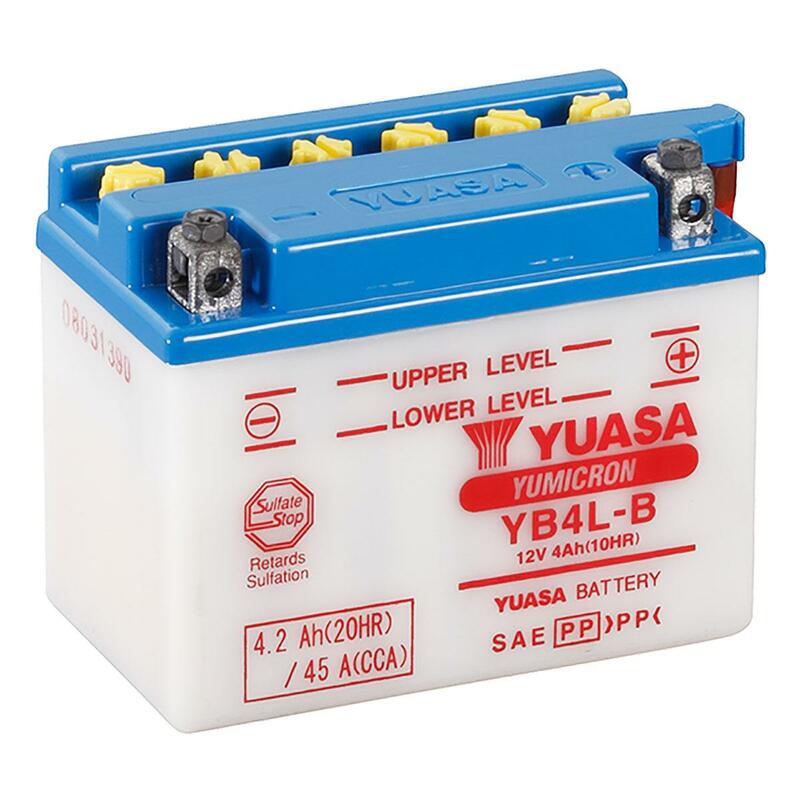 Welcome to BatteryCharged, we supply many of the most well-known and trusted brands in our industry, including Duracell, Crown, Yuasa, Shield, Sterling, Sonnenschein, Optima and Odyssey. 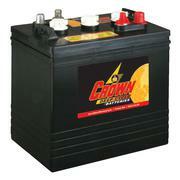 For further information about our products and services, please navigate around our site using the links provided. We are passionate about our company, about our brands, our service and quality. 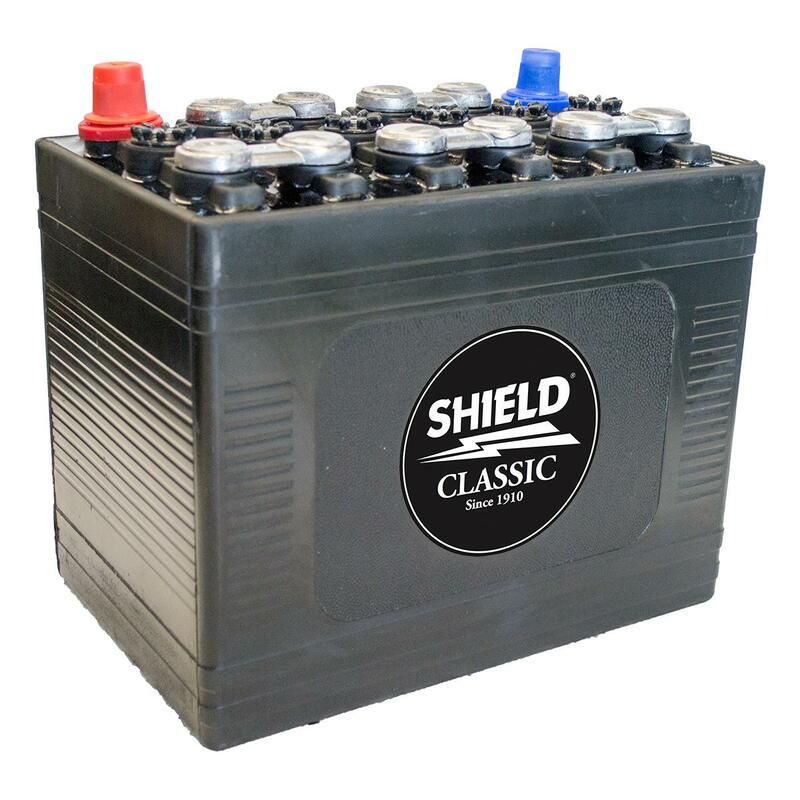 Should you need any further information or advice, please feel free to contact us at your convenience - our friendly advisors are always happy to help.